Wonderful antique home in sought after neighborhood of East Orleans. Situated on 1.27 acres, this 4 bedroom, 3.5 bath home marries the charm of the 1850's with the modern amenities of today. The Solomon Taylor House - the original Greek Revival structure that was built on a granite block foundation in ca. 1860 - contains 3 Bedrooms, 2 Baths, LR with Fireplace, barrel ceiling dining room, Kitchen, 1st Fl. 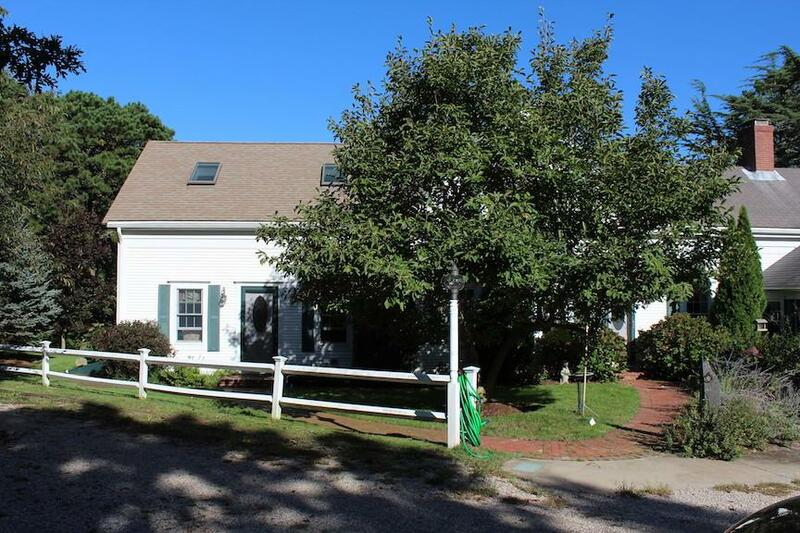 Laundry, wide plank pine flooring and 3 season porch overlooking the in-ground pool and yard. The 2005 addition carefully replicates the craftsmanship, style and moldings of the original home, and includes a 1st Fl large living room with an efficiency kitchen and half bath. The second floor includes a spacious, light filled master with full bath and laundry. New addition could be usedas an in-law suite, Airbnb or as living quarters while doing renovations to the older part of the home. Includes full house propane generator. Pool house could be used for storage or as a workshop. Oil baseboard heat throughout plus full basement under new addition for additional storage. 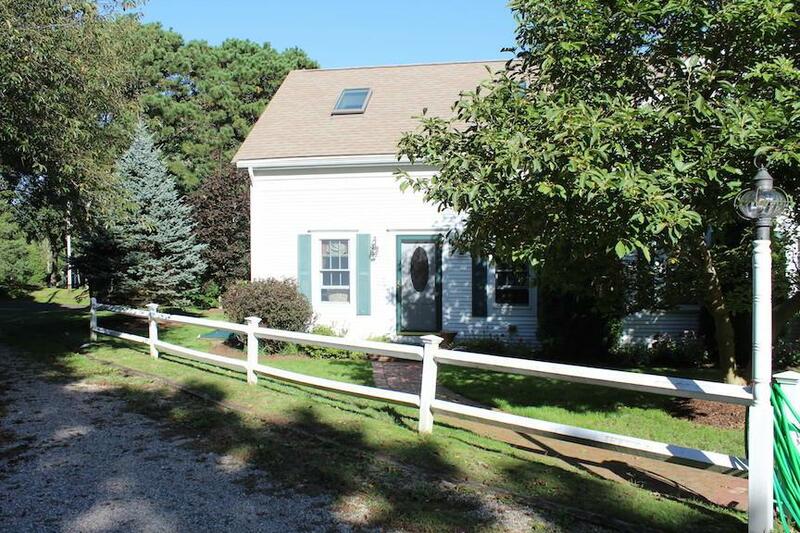 The rear half of the property includes a horse stable. Irrigation system uses original well. 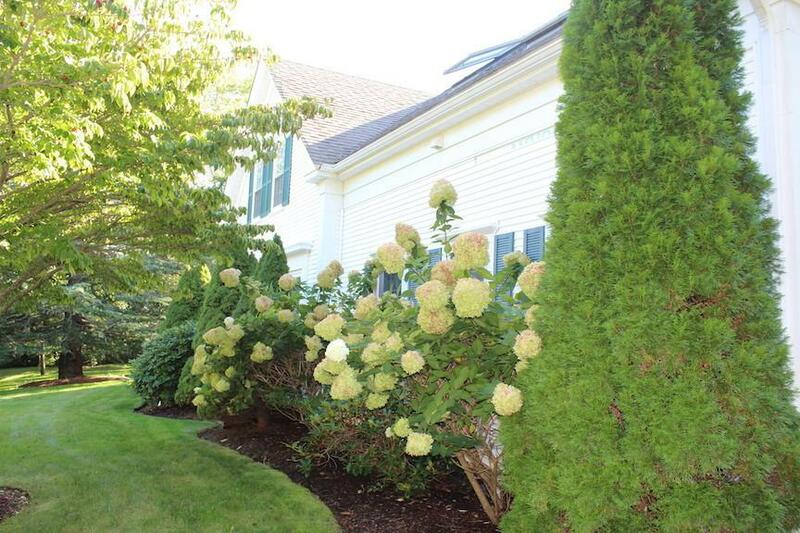 Mature plantings abound on the gently sloped grounds. Title V Septic will require new leach pit, paid for by the seller prior to closing. Newer windows and roof. 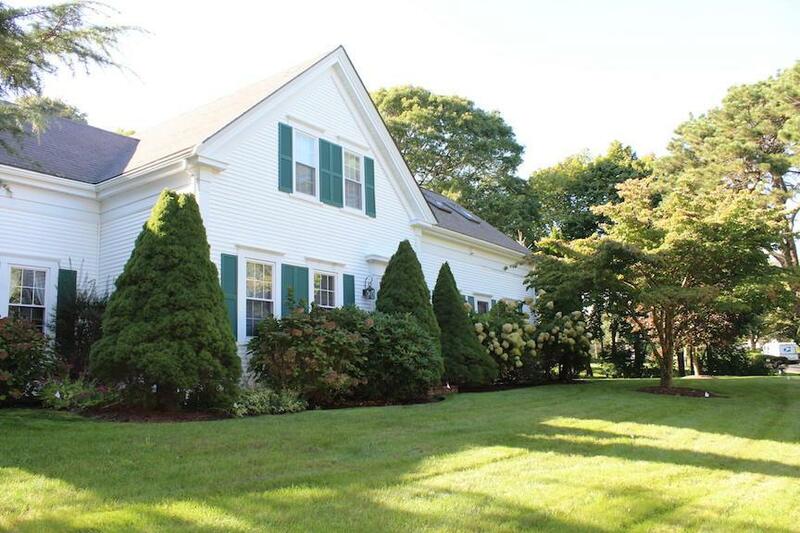 Bring your imagination to create your dream Cape Cod home. Listing provided courtesy of Mike Donovan of Wilkinson & Associates R E.